Chances are that you’ve seen ads for portable storage or you’ve seen one of the units sitting out in someone’s driveway. If you’re scratching your head, they often look like shipping containers. They’re large enough to walk into, which is one of their big selling points. But with as popular as portable storage units seem to be, is one really the best option for you? To get a good answer, it’s best to understand how the portable storage unit works. Usually, you’ll call or get set up online, and a truck will deliver one of the storage units to your home. Once it’s packed, you’ll call the company and they’ll return to pick up your stuff, stashing it in a large warehouse for storage or moving it to another location for you. The service can be used similarly to hiring a moving truck but without the full team and hefty bill of paying a bunch of people to carry your things. So they may be of use to you at some point, but is portable storage the proper storage solution for you? Here, Affordable Family Storage looks at how personal storage and portable storage compare. The whole matter comes down to logistics. With a portable storage unit, you have to consider that you’ll spend some time waiting for the unit to arrive, and you’ll have to load it up yourself. Because your rental includes transportation and a bit more manpower, the prices for these units will run a bit higher than a personal storage space. Portable storage is great for moving items from one home to the next without hiring a team, but it’s not as useful of a long-term storage option. The real kicker here is that personal storage will allow you to access your things at-will, whereas portable storage will require a delivery (and a fee) every time you want access to your possessions. Renters with plenty of space on their property can often keep the unit there, but they’ll have to deal with the eyesore in exchange for better access to their things. While portable storage can be a viable short-term solution, personal storage is good for storing things for any amount of time. Because you get to bypass the service costs of having a unit delivered to your home initially and every consequent time you want access to your things, you can save a good bit of money. 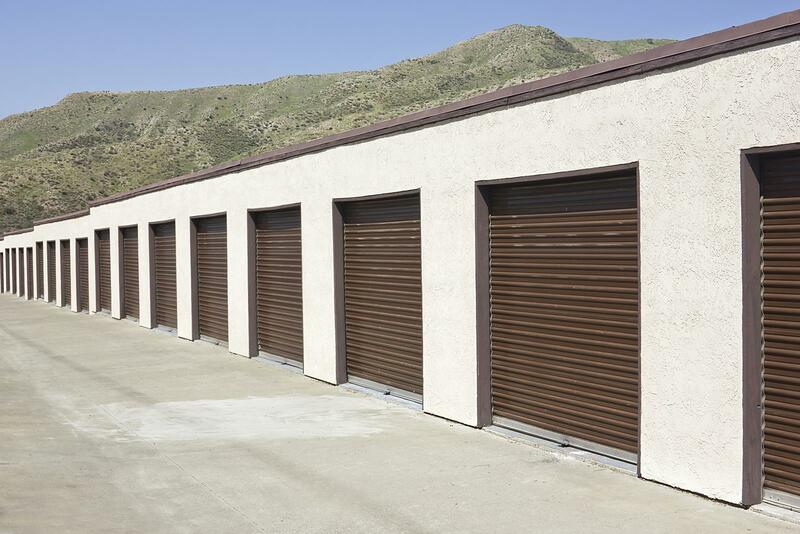 One of the biggest benefits of personal storage with Affordable Family Storage in Council Bluffs, IA is that you get 24-hour access to your stuff. Our units are also climate-controlled, meaning that you get comparable convenience to the portable unit on your lawn, but with much less temperature fluctuation. Overall, personal storage with Affordable Family offers superior storage solutions. Reserve your unit today to get started!